Here at Hurricane Print, we have amazing special offers from time to time that we want to share with you. If you are looking for Business cards, Invitations, Flyers or Posters, you may just find them here at fantastic prices. Business starter packs from £129.95. These include 500 A4 letterheads, 500 1/3 A4 complimentary slips on white Superior 100 gsm and 500 business cards on 360 gsm High Quality Board. All are printed in full colour on one side. The package can be tailored to suit your requirements. 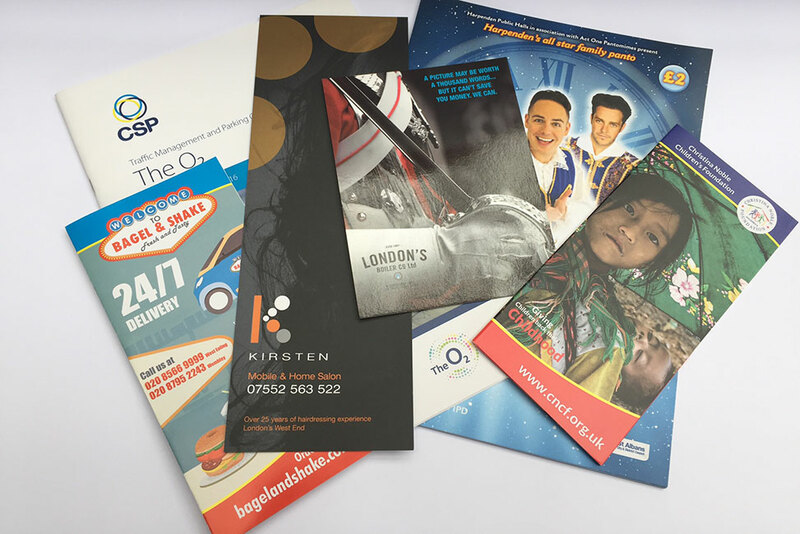 Please call us on 020 8997 6578 or email sales@hurricaneprint.co.uk if you have seen anything from our Special Offers that you are interested in. We are your one stop shop for all your greetings cards and office stationery.